Affordable waterfront! This standard size parcel is ready to be built on. The location is close to shopping and dining. Your grocery store is only a few blocks away! Buy now and build your dream home. 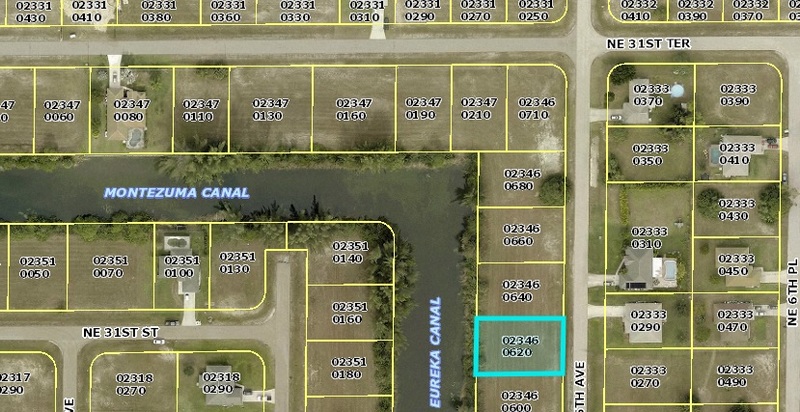 Take a drive by this water front lot today, then call immediately to submit your offer before its gone! WOW …. Waterfront property on a 100 ft wide canal offers gorgeous views and serenity! The potential for a great basin view to watch the sunrise on this single family eastern exposure homesite!!! If you are not familiar with Jacaranda area of Cape Coral, this one is worth taking a ride to see! The area has a very serene feel to it with all of the large parcels just a couple block north of this lot! This lot offers the country feel, with the waterfront, but not a far drive from everyday services and amenities! This is located in the nicest area of NE Cape Coral! This is a great location to build your new home! Need a recommendation to a local reputable builder in your price point? Simply ask! Drive by, walk the lot, inspect it… you won’t be disappointed! NO appointment necessary! GET YOUR OFFER IN for this lot today…… before someone else discovers the beauty of this area!!!! Waterfront living in a great neighborhood! 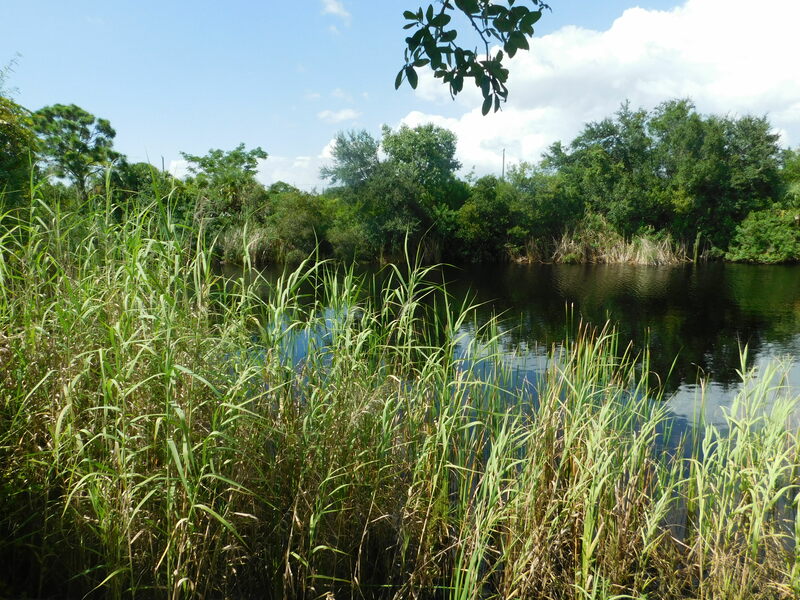 A MUST SEE…..freshwater property on approximately 115 ft wide canal offers gorgeous views and serenity! Watch the sunset on this single family western exposure homesite!!! If you are not familiar with Jacaranda area of Cape Coral, this one is worth taking a ride to see! The area has a very serene feel to it with all of the large parcels just a couple block north of this lot! This lot offers the country feel, with the waterfront, but not a far drive from everyday services and amenities! This is located in the nicest area of NE Cape Coral! The perfect location to build your new home! Need recommendations to local reputable builders in your price range, just ask!!! Drive by, walk the lot, inspect it… you won’t be disappointed! NO appointment necessary! GET YOUR OFFER IN for this lot today…… before someone else discovers the beauty of this area!!! !